Ever since Interior Designer Kristiana Spaulding shared her website with us, we have been in awe with her projects. 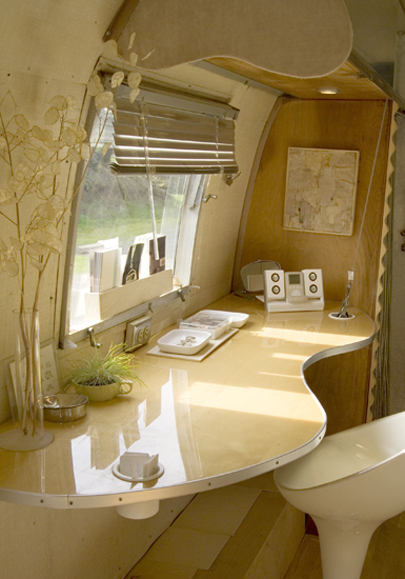 A cool concept indeed, Kristiana decks out vintage Airstreams and trailers with carefully thought decor. 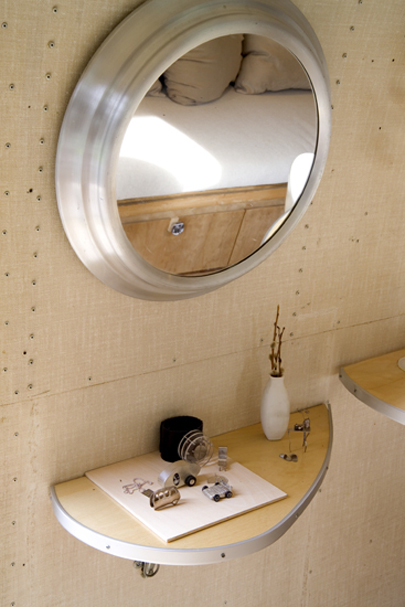 Silver Trailer details her inspiration for each product, have a look!